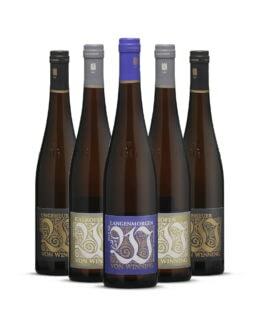 Case of 6+ bottles: only $35.50/bottle! Tasting Note: A bright golden colour with fine, creamy and crisp bubbles. 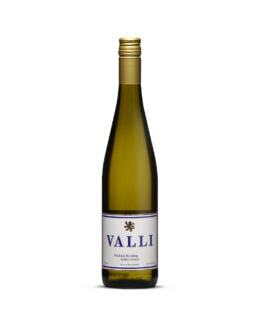 The aromas are of lemon, green apple, bright pear, and a hint of orange peel. 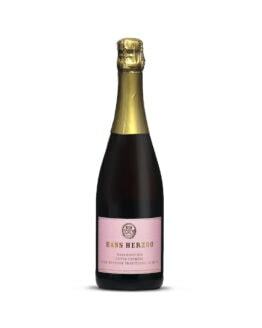 On the palate, crisp and dry finish with very fine bubbles and good balance and length, supported by good acidity. Winemaking Notes: A Sparkling wine made from 100% Riesling sourced from the Tussock Terrace Vineyard in Waipara Valley. 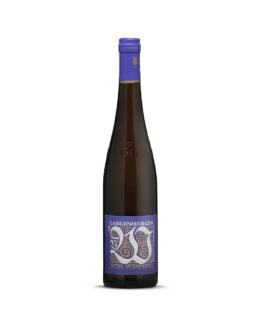 This Unique Sparkling Riesling is made by traditional method (secondary fermentation in bottles). Hand picked in early Autumn, and fermented in a stainless steel tank at low temperature. After the primary fermentation, yeast and sugar were added to the base wine for the secondary fermentation in bottles. On lees for about 13 months before the bottles were riddled and disgorged, at a very low 2.0 g/l residual sugar.